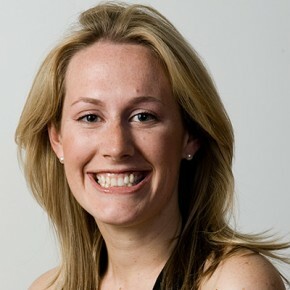 Emily is a Lecturer in International Relations at Wadham College (University of Oxford). She is a doctoral candidate and Trudeau Scholar at St Antony’s College, University of Oxford. Interested in human security, intervention and development, her current research explores the limits and validity of the principle of impartiality in UN-authorized interventions. Emily spent the year developing and working on a peace-building project related to her dissertation. The project which focuses on the Canadian mission in Afghanistan and its long-term implications for the practice of integrated peace-building is now in full swing. In addition, Emily started a Canadian speaker series for Young Canadians in Finance (YCIF), where she interviewed prominent Canadians in the field of business, politics and culture.